Academy Award winning actor Kevin Spacey stars as Jonathan Irons -- one of the most powerful men in the world -- shaping this chilling vision of the future of war. The game takes place in a plausible future in which technological progress and today's military practices have converged with powerful consequences. In this carefully researched and crafted vision of the future, Private Military Corporations (PMCs) have become the dominant armed forces for countless nations outsourcing their military needs, redrawing borders and rewriting the rules of war. And Jonathan Irons, the founder and president of the world's largest PMC, Atlas Corporation, is at the center of it all. 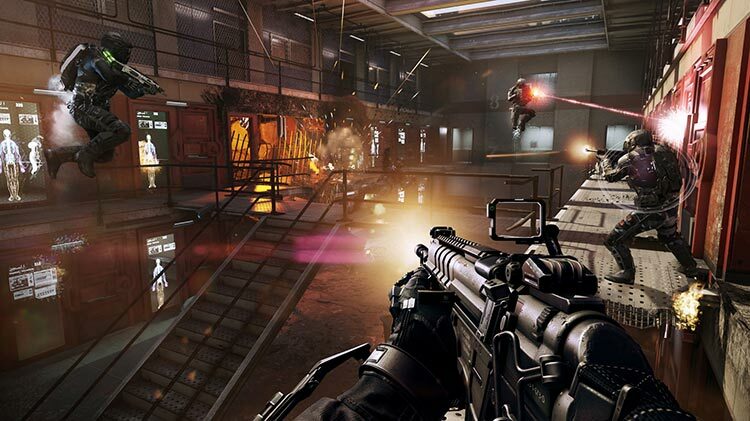 By designing the levels in the campaign, co-op, and multiplayer to facilitate those new mechanics, Advanced Warfare is granted a weight and importance that changes how the fast-paced shooting action feels in all three modes. This is a Call of Duty game to its core, but one that rehashes as little as possible while still retaining its strengths. 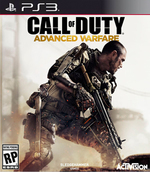 So that’s my final opinion on Call of Duty: Advanced Warfare. The single-player is phenomenal, and the multiplayer is good but limited by its own unlock system. I personally think the story alone is worth a purchase, and I hope that this becomes the mark of Sledgehammer Call of Duty titles in the future. Although the changes are not hugely daring, innovative or exciting, it's still clearly a step in a different direction, and demonstrates a desire to move away from the old formula. ...There is no giant leap, but the ideas borrowed from games like Halo and Crysis have proven absolutely justified in this case. 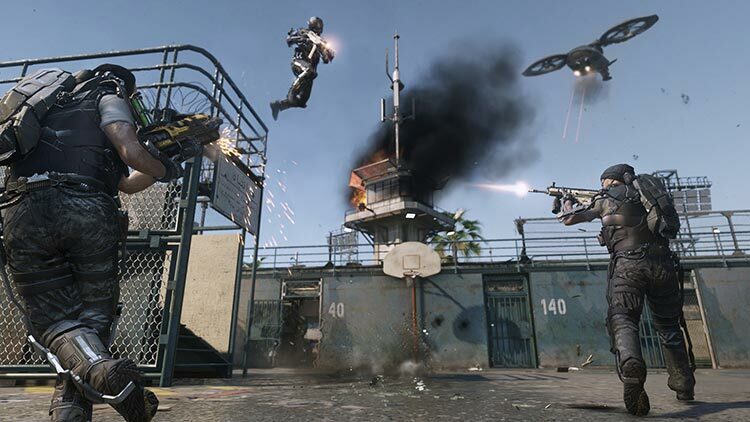 Advanced Warfare is a breath of fresh air in a series that has been standing still for several years. All these words - all these games - and we’re here again. Great multiplayer, disappointing story. Where Ghosts used the oft-derided COD idioms with a knowing smile, Advanced Warfare uses them with Kevin Spacey’s cold, stern gaze. A welcome outsider take on a consistent series, increasing the pace still further in online multiplayer to fantastic effect. However, solo play feels a bit safe in comparison. Not to say it’s revolutionary because it’s far from it. A lot of the aspects seen within AW have been seen in other games before (TitanFall (mech suits/parkour) and Killzone (futuristic weaponry) to name only two), but it’s nice to see Call of Duty begin to expand a bit more too. You still get to mow down strangers on the internet; you can now just do it whilst flying through the air and, occasionally, stomping on their heads. Overall, these are small steps in the right direction, despite its not becoming a tremendous evolution for Call of Duty. My greatest hope is that Sledgehammer has indeed planted the seeds of change for a franchise often criticized for rehashing itself. Maybe someday, one of the three studios will revolutionize the first-person genre once again as Call of Duty 4: Modern Warfare once did. Until then, I’ll be happily hopping through virtual battlefields with my exoskeleton. Neues Studio, neue Faszination? Leider nein. Trotz des Zukunfts-Szenarios und frischer Elemente wie dem Exoskelett und glänzendem Sci-Fi-Spielzeug bleibt der Shooter so bieder wie belanglos. ...Unterm Strich können die öden Hochglanzschießereien der Kampagne aber keine Begeisterung auslösen. 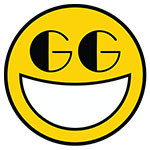 ...Aber Advanced Warfare macht in den Online-Gefechten dank frischer Impulse richtig Laune. Unterm Strich - erneut - ein Shooter mit schwacher Kampagne, aber sehr gutem Multiplayer. Difficile de faire le tour de ce que propose ce Call of Duty : Advanced Warfare tant son contenu est colossal. Tout est pensé pour que chacun y trouve son plaisir. ...Pour les amateurs de multijoueur, la formule est ici grandement améliorée par le gameplay ultra-dynamique et par les deux nouveaux modes, très réussis. ...Enfin, l'accessibilité du titre, sa profondeur et son ambition en font clairement un incontournable du FPS. Advanced Warfare é extremamente competitivo mas também divertido. O multijogador é um vício e está cheio de opções. 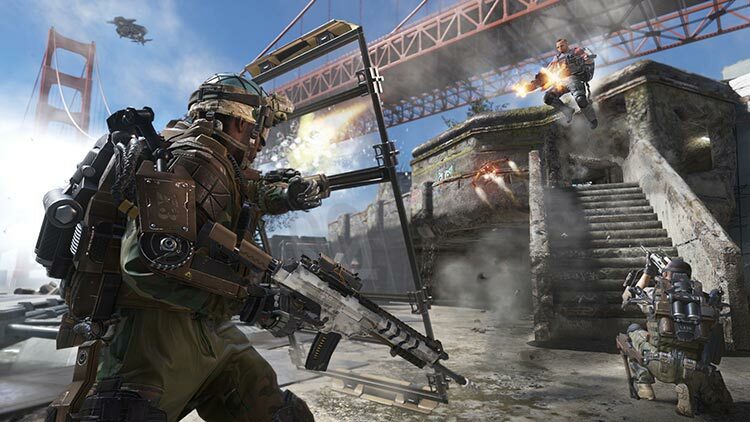 ...Call of Duty: Advanced Warfare não é uma revolução, é antes uma evolução, que é o que se pede para um jogo que todos os anos se renova. 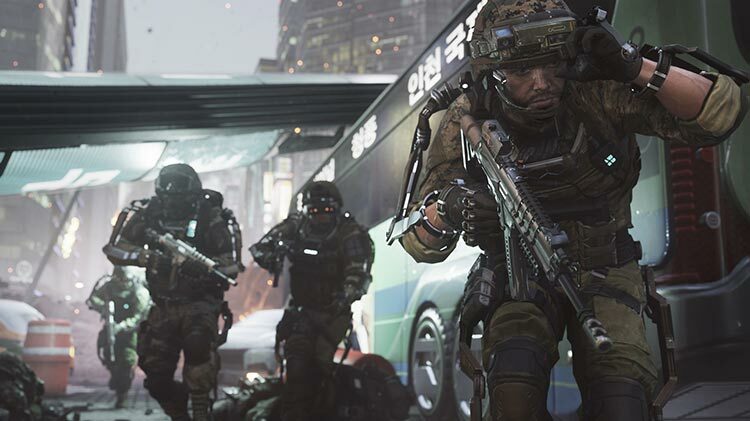 ...Aliado a gráficos detalhados e à fluidez de 60 fotogramas por segundo, Advanced Warfare prova que Call of Duty continua a ser relevante e capaz de entreter. 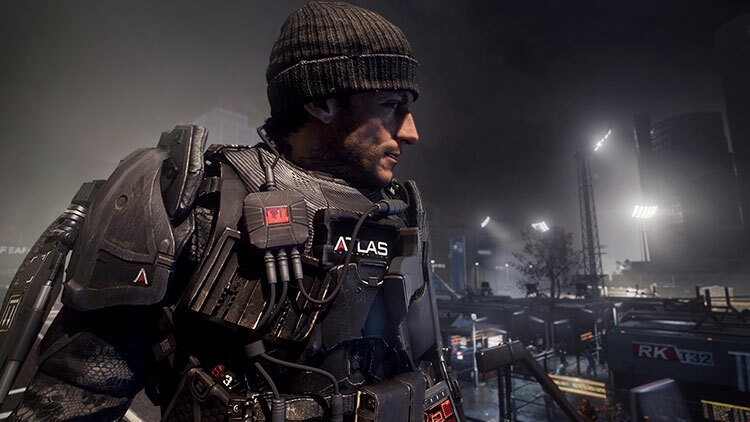 De kracht van Call of Duty: Advanced Warfare is dat de makers het roer niet zozeer omgooien, maar dat ze een ander perspectief bieden op de bekende gameplay. Manoeuvreren in het exoskelet is een verademing en brengt de multiplayer letterlijk en figuurlijk naar nieuwe hoogtes. ...Het mag dan al een poosje op de servers van Ghosts spoken, maar dat is op die van Advanced Warfare voorlopig niet het geval.